Please click the images below to watch our videos. 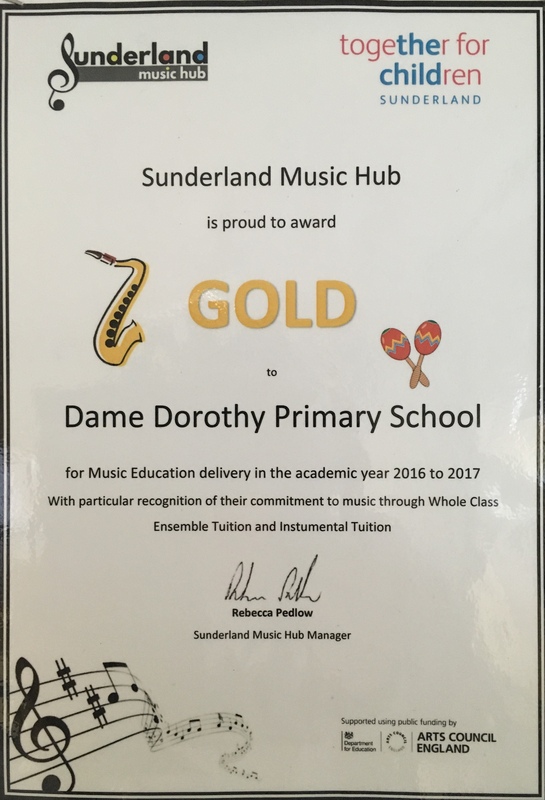 We have received a gold award from Sunderland Music Hub! Please click the image above to view the award. 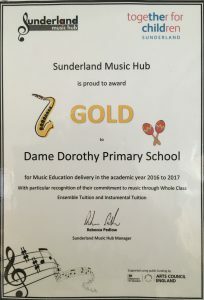 At Dame Dorothy Primary School we place a strong emphasis on music, believing that it is an essential and enriching element in the education and development of all children. 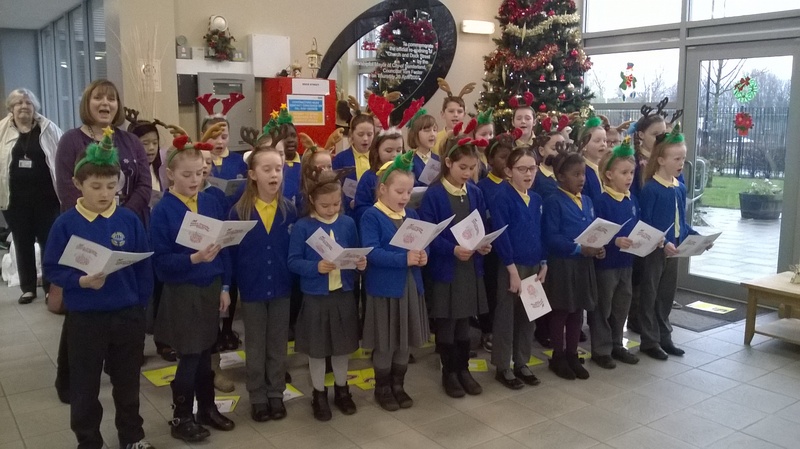 Listening to music, performing and simply joining in with it, gives pleasure, lifts spirits and has an emotional dimension that children need to experience. 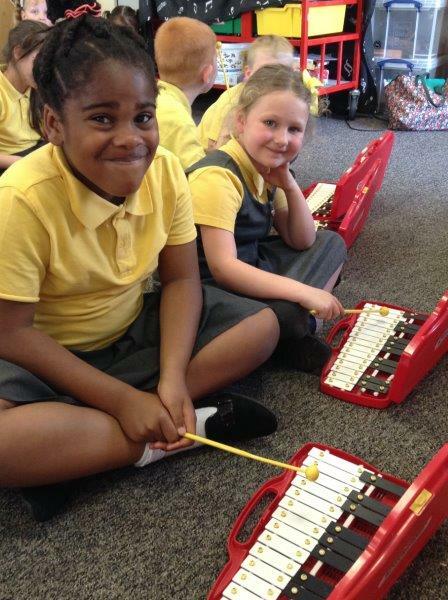 We use musical activities to develop social and organisational skills, develop self-confidence and leadership qualities and aim to give children the best start in reaching their full musical potential. 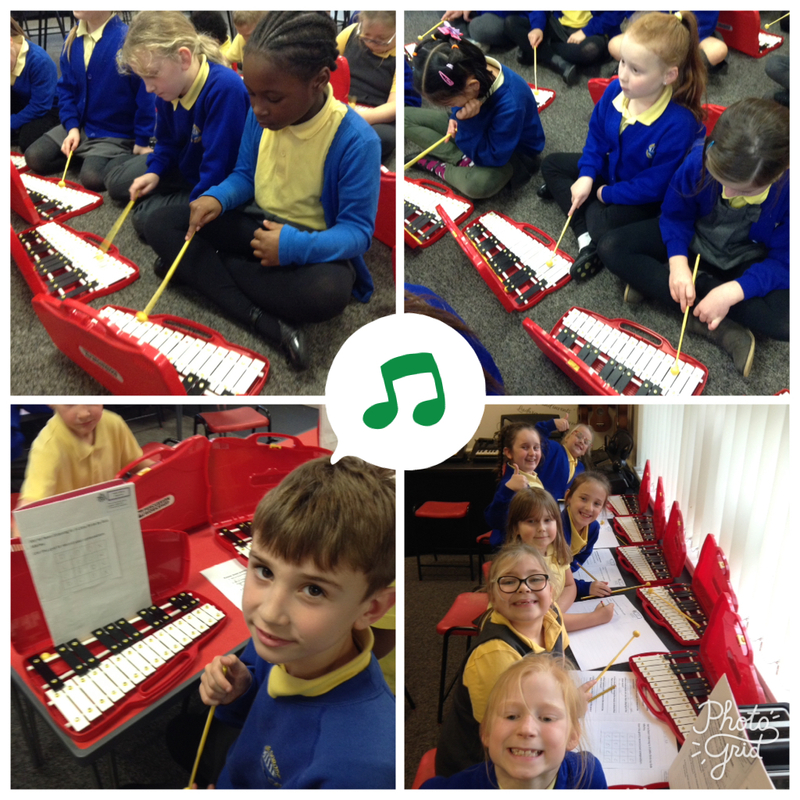 All children from Nursery to Year 6 participate in weekly music sessions which are planned in line with the New National Curriculum. 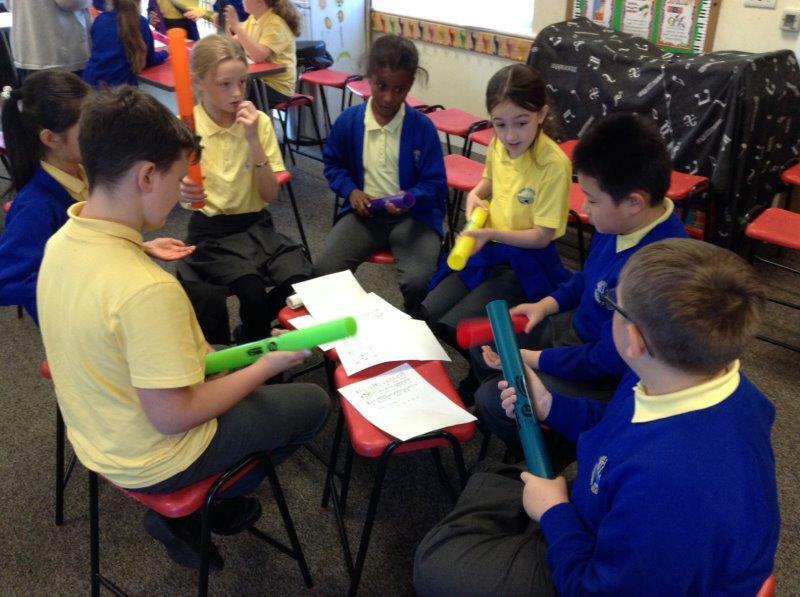 Due to the implementation of the Wider Opportunities government initiative, designed to give all KS2 children the chance to play an instrument as an integral part of National Curriculum music lessons, all children learn to play the recorder in year 3 and year 4. Lessons include a range of activities, including listening, evaluating, composing and performing. 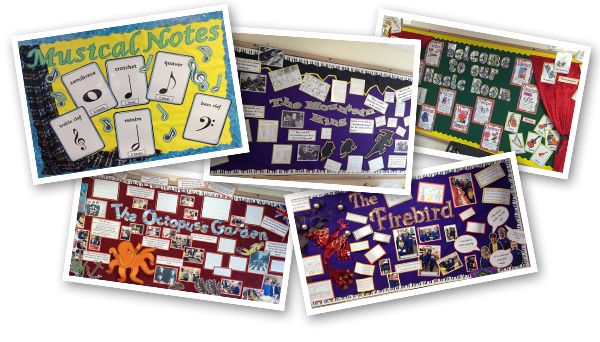 Everyone listens and discusses our “Music of the Month” – choices are varied; for example the music of Handel, the Beatles, Mussorgsky, David Bowie and also different genres – brass band music, country and western etc. 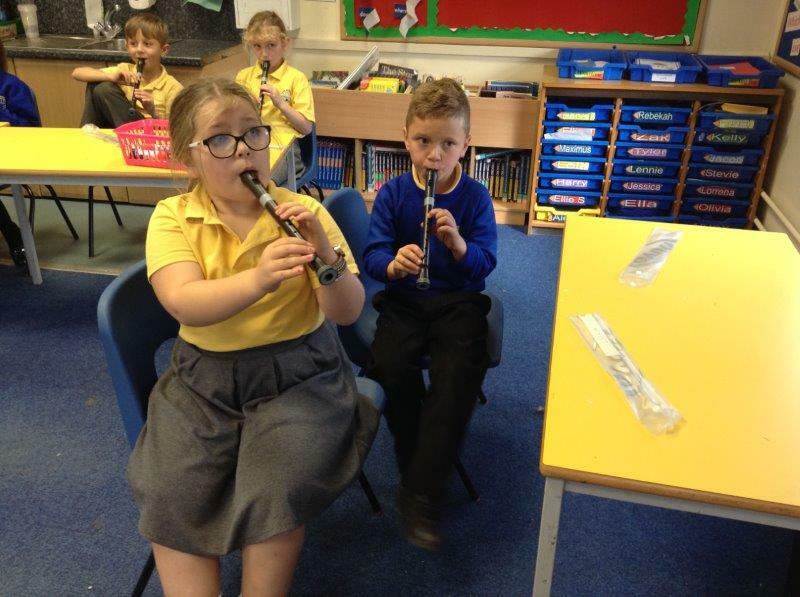 Children who have shown keenness and musical potential are then given the opportunity to participate in specialist instrumental tuition from Year 5 where they can learn to play the flute, Bb clarinet, saxophone or keyboard. Children work towards participating in graded examinations. 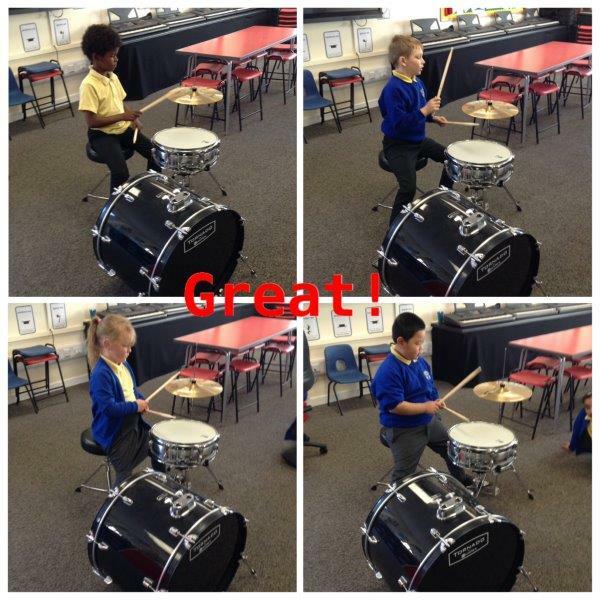 We have recently added lunchtime drumming sessions to our provision. 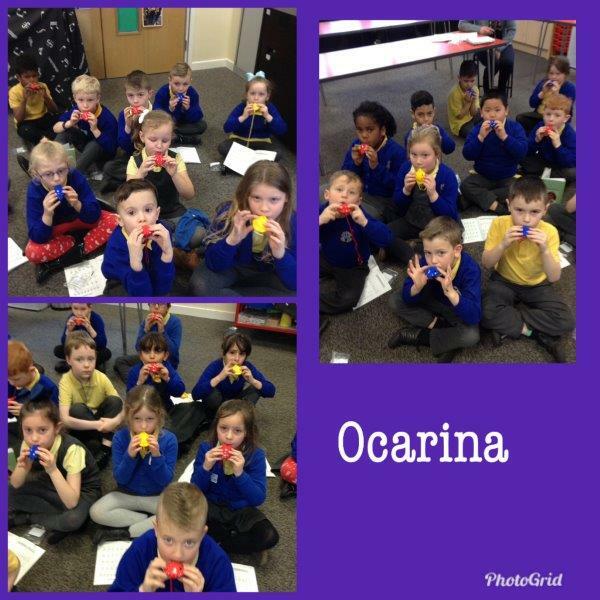 Within timetabled class music lessons, there are also opportunities for children learn to play ocarina and tuned percussion. 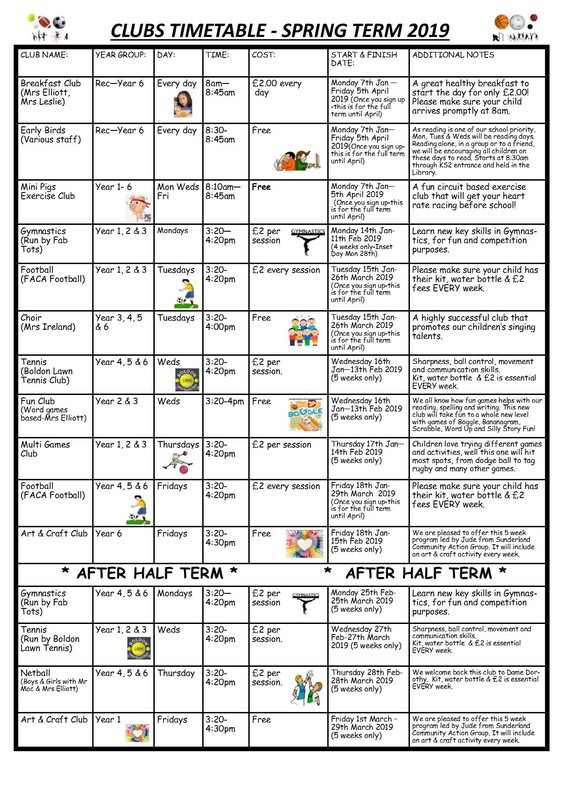 In Y3 and 4 all children have recorder tuition. 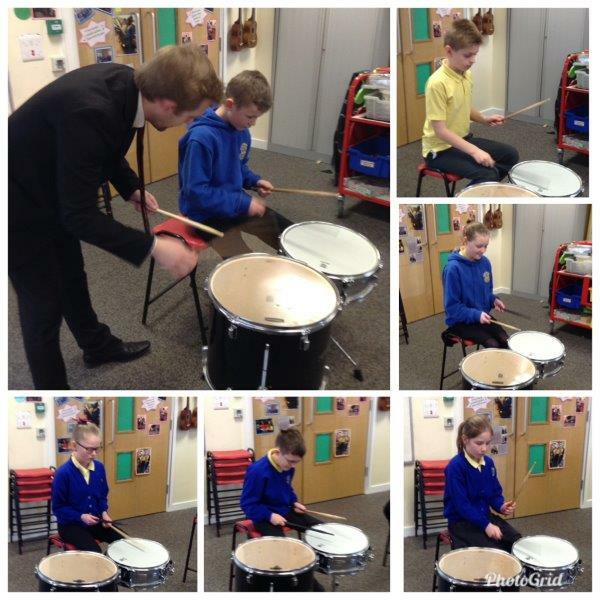 Our wonderful musicians are given the chance to perform in the school’s music concerts. 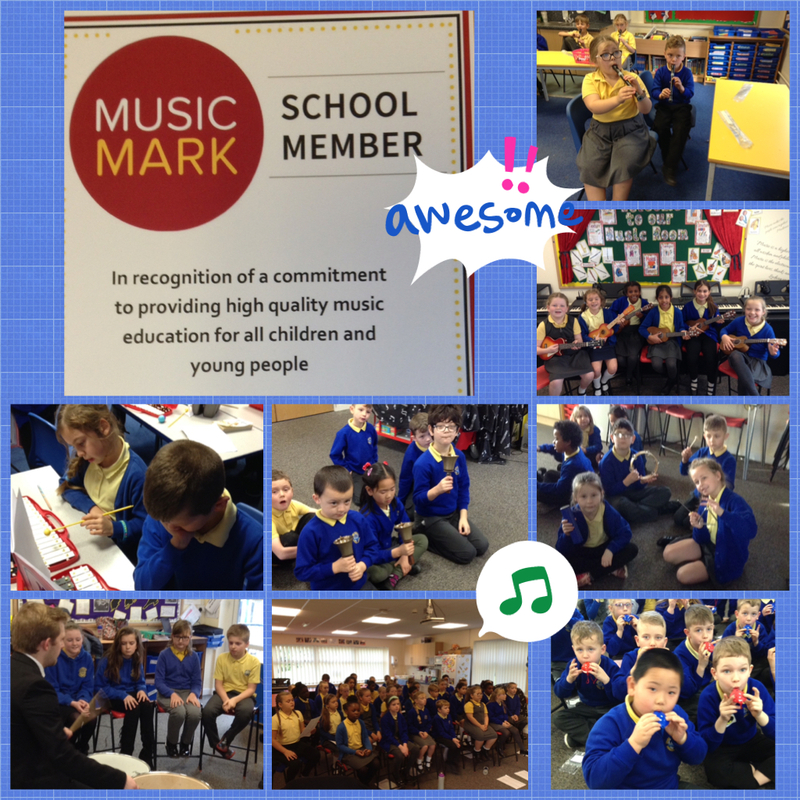 Singing is important within our music curriculum. 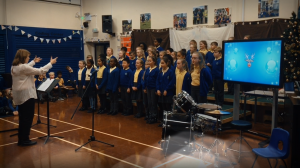 KS2 singing sessions are planned to provide a fun and stimulating lesson – encouraging children to enjoy singing, but attention is also given to developing singing technique. Whole school singing gives children the chance to sing in a large ensemble and to sing rounds and more complicated pieces. 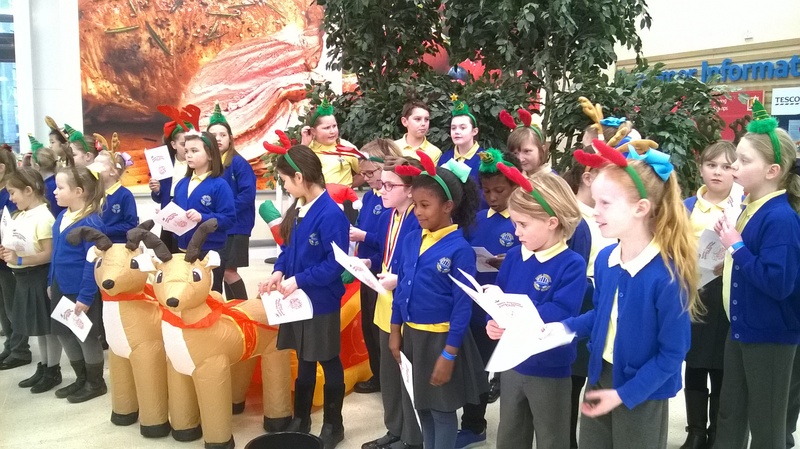 Children from Year 3 upwards are encouraged to participate in extra-curricular choir sessions led by Mrs Ireland. The choir enjoy learning songs from the past and present, in many different styles and from different cultures. 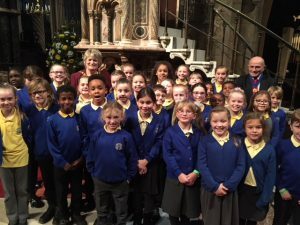 In 2017 the choir participated in the Durham Cathedral Choir Outreach programme. 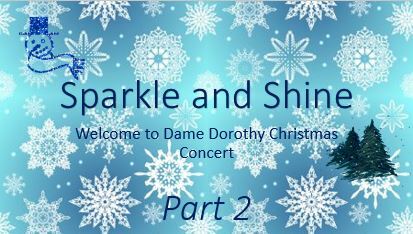 This culminated in a performance in the cathedral alongside other schools and the choristers. In the summer term of 2018 the choir sang as part of the Tall Ships Festival. 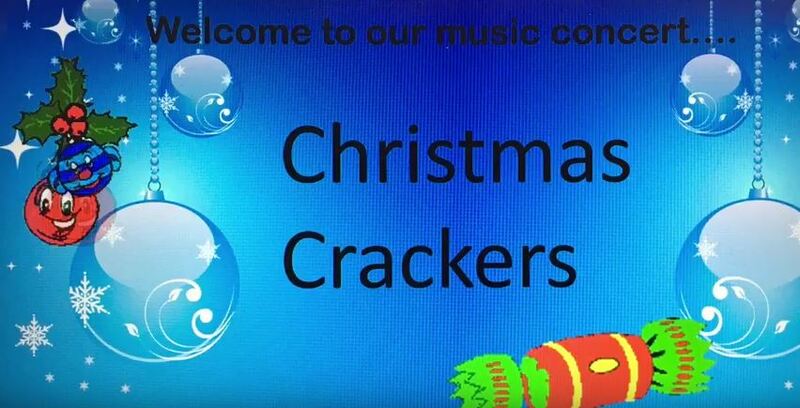 Miss Lavelle has begun a KS1 choir as an out of school club. 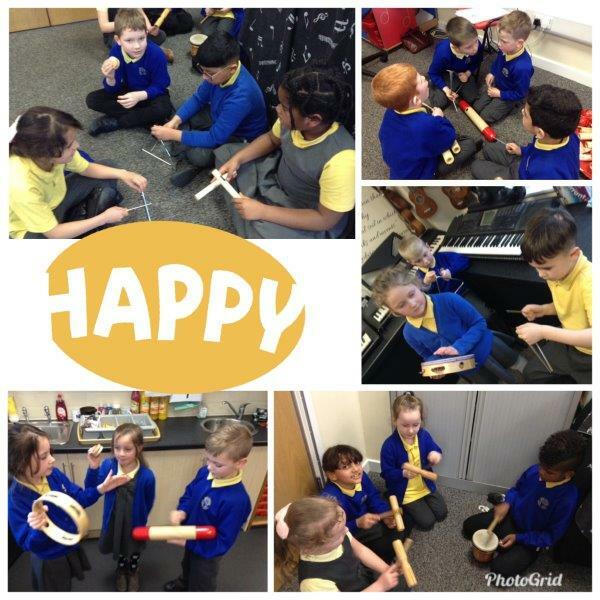 In addition to the woodwind and keyboard lessons provided by Mr Brown and choir, Y4, Y5 and Y6 children have the chance to learn to play ukulele. 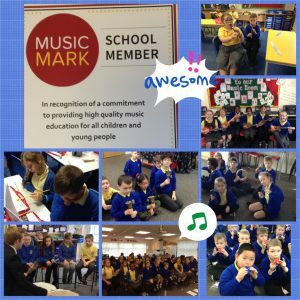 During the last academic year, some of the children received their red and yellow awards for ukulele. The school have an advanced and beginners ukulele group. 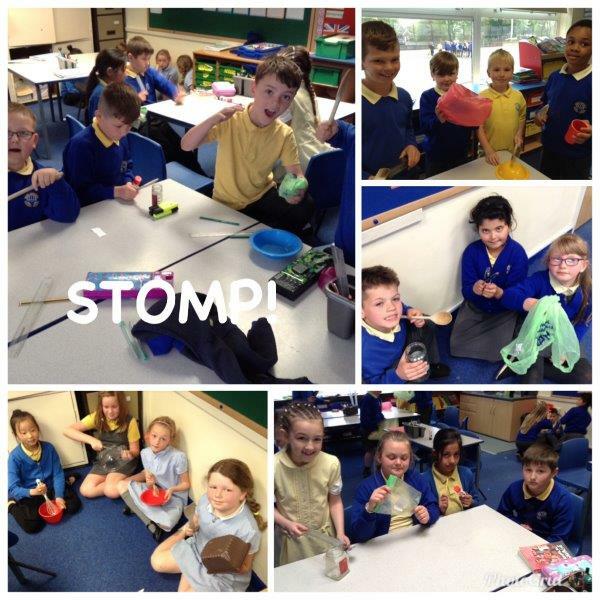 In the spring term of 2018, children in Year 5 had an amazing experience with the RSC and their production of Matilda which was playing at the Sunderland Empire. To begin with, the children had a very enjoyable morning at the Empire participating in a drama and writing workshop. This was followed by a very enjoyable visit to a matinee performance of the show. 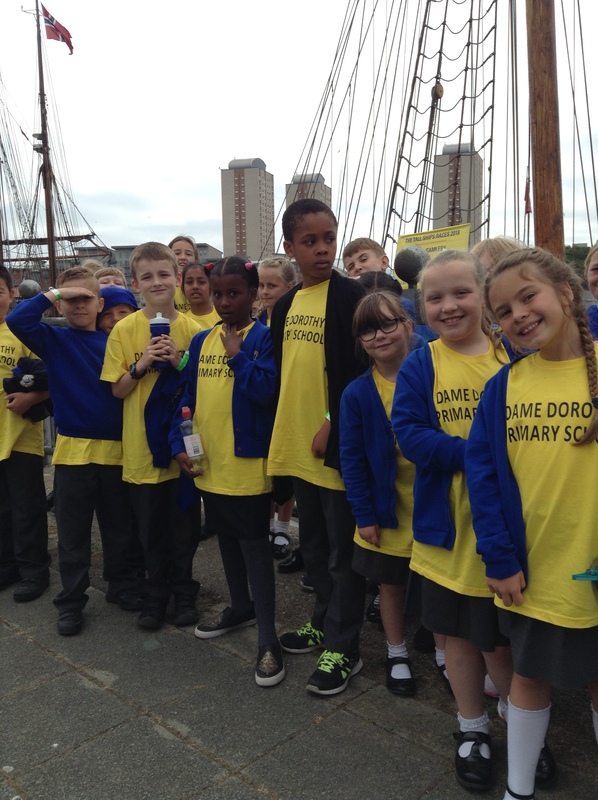 In July 2018, the choir took part in the Tall Ships Festival which was based in Sunderland. 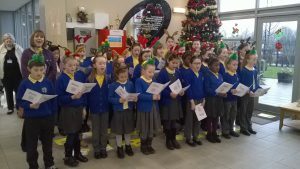 The Sunderland Music Hub organised a super singing event where each choir was allowed to perform 2 songs on the stage with the ships as a background. 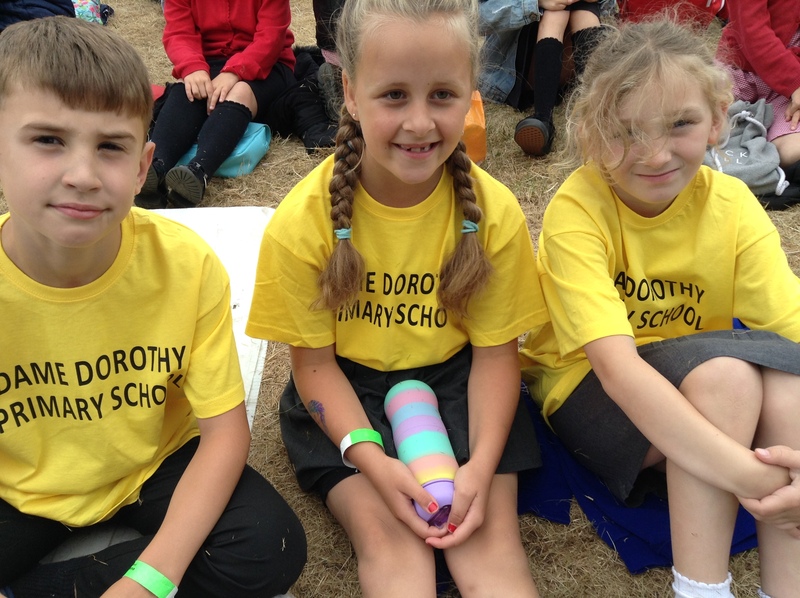 The event was streamed live which allowed the children back in school to watch and participate too. 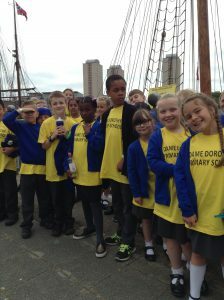 There was a successful world record attempt when thousands of children sang together, both on the quayside and via the streamed link.